Sugar made only from sugarcane with the rich blessings of Ishigaki Island. It is natural and pure, the way nature intended with a gentle sweetness that enhances foods and beverages. 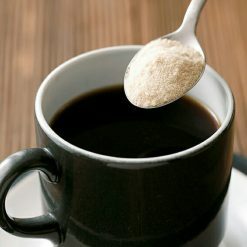 This Uji sugar is finely ground and will dissolve easily in hot and cold beverages. Natural cane sugar made in Okinawa, Japan on Ishigaki Island. 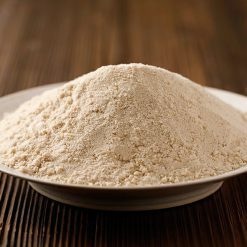 Uji is uniquely characterized by a gentle and sophisticated sweetness. Uji means sugarcane in Okinawan. This sugar is made from the finest Okinawan sugarcane and prepared so as to maintain its original sweetness. 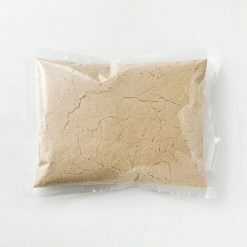 It is finally ground and can be used in a wide variety of dishes to impart a sophisticated sweetness enhancing the flavors of your food and drinks. *Color may vary depending on harvest season and lot. 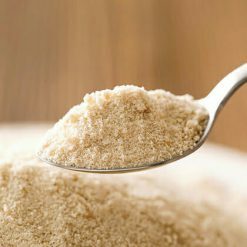 *particle size may vary slightly as this sugar is minimally processed.